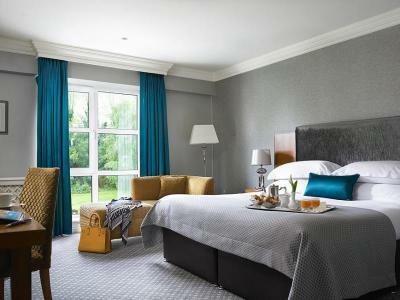 For a gift that is individual and totally tailored to your wishes, Killarney Park Hotel Gift Cards are perfect. 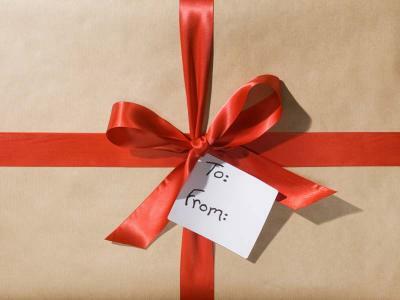 For a gift that is individual and totally tailored to your wishes, Killarney Park Hotel Gift Cards are perfect. They are elegantly presented, beautifully wrapped and can be redeemed in all departments within the Hotel - perhaps used for a luxurious treatment in The Spa, a unique meal in The Park Restaurant or Garden Bar, Afternoon Tea or for a relaxing weekend stay in Killarney. Welcome to The Spa, a haven of peace and tranquility - Become cocooned and revitalized in the Elemis luxury at the Killarney Park Hotel. This Gift Card entitles the bearer to treatments and Elemis & Eve Lom products at The Spa to the value shown on the Gift Card. Afternoon Tea is a timeless tradition, always in fashion, and ever popular at the Killarney Park Hotel. Afternoon Tea at the Hotel is elegantly served on a Three Tier Tea service and feature a delectable array of savoury and sweet delights. 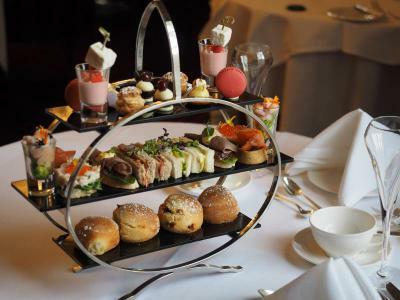 Afternoon Tea is valued at 32.50 EUR per person. This Gift Card includes Afternoon Tea for 2 persons to the Value of 65 EUR and is beautifully and elegantly wrapped and presented. This Gift Card entitles the bearer to Dinner for Two Persons in the award winning Park Restaurant at the 5 Star Killarney Park Hotel. 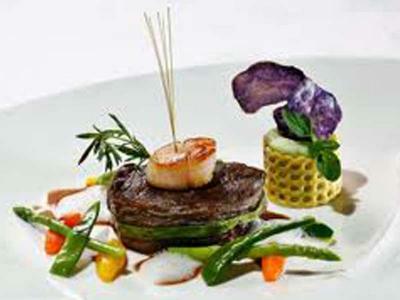 Enjoy informal gourmet dining with the very finest of local produce and a menu designed by Head Chef Heiko Riebandt. 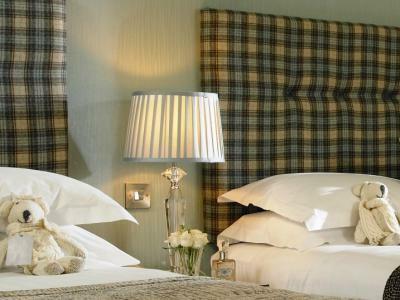 This gift experience includes accommodation for two persons in a Classic King-bedded room with breakfast and a complimentary glass of Champagne. Low Season covers the period October to April excluding Easter, Christmas and New Year. 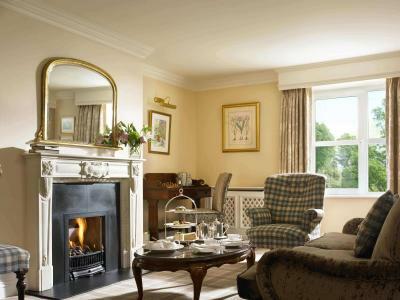 The gift that will be remembered long after they return home, a stay at the Killarney Park Hotel provides the perfect setting out point to enjoy the very best of Killarney or indeed a myriad reasons to stay in the comfort of the Hotel! From our Park Restaurant delicious food, to cocktails in the Garden Bar, from the ultimate in pampering at The Spa, to a nightcap in the Library or Drawing Room, a truly special experience is guaranteed for everyone. This magical gift experience includes accommodation for two in a Classic King-bedded room with breakfast and complimentary glass of Champagne. High Season covers the period May - September. 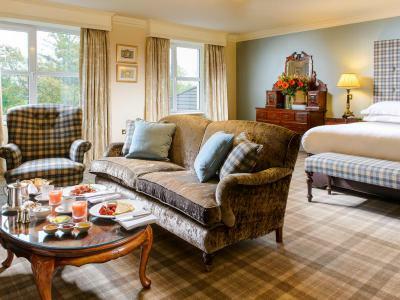 This Gift experience includes two nights accommodation for two guests staying in a Classic King-bedded room with Full Irish breakfast and Dinner for two guests on an evening of your choice in the Park Restaurant. Your shopping cart is empty. Please choose the gift cards you would like to purchase.